At Enshape, we deliver value to everyone we work with and we operate in an industry built on the foundation of trust. This can only be achieved through great communication and experienced training. Our certified trainers promote total health and wellness. For us, this starts with a comprehensive fitness and nutrition plan that is individualized for your specific needs. If change is what you seek, we can help! Have questions about how our personal training programs are setup? Our entire team receives specialized training regularly to ensure you’re receiving the best information possible. From basic program questions to complex nutritional programming, we’re here to help! We would love to talk about your fitness goals. 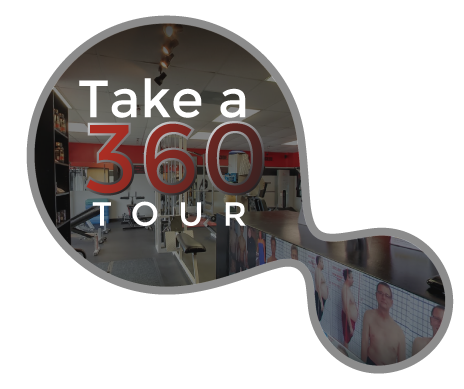 Give us a call and stop by our fitness facility for a free tour. You may also fill out the contact form and our fitness team will reach out to you soon. Don’t waste another minute being anything less than your best. Sign up for our fitness programs so we can get started today! CALL NOW: (630) 318-6398...And See If We Are The Right Fit For You!